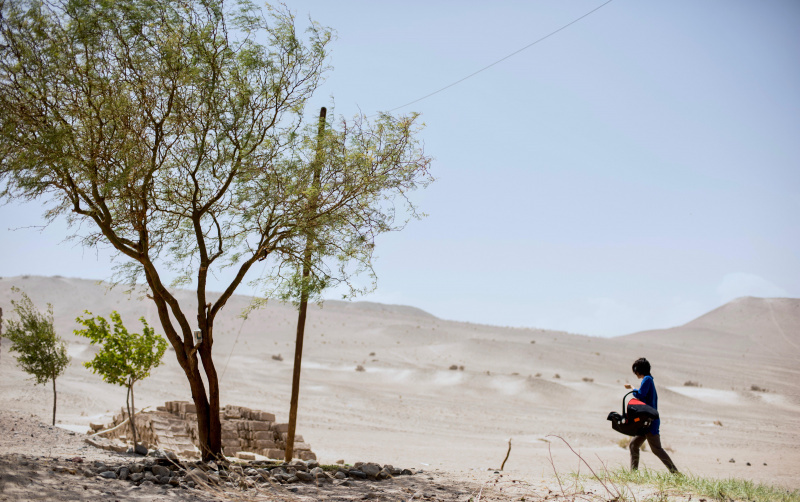 The Official Selection of the San Sebastian Festival’s 65th edition, running from 22-30 September, will gather some of the most important filmmakers on the world panorama. The Austrian filmmaker Barbara Albert, the Greek helmer Alexandros Avranas, the North American James Franco and Matt Porterfield, the Argentine Diego Lerman, the Serbian Ivana Mladenovic, the French Olivier Nakache and Éric Toledano, and the Japanese Nobuhiro Suwa will compete alongside others for the Golden Shell. Una especie de familia, the film starring Bárbara Lennie, is the fifth feature by Diego Lerman (Buenos Aires, 1976), whose debut movie, Tan de repente (Suddenly), received, among many other acknowledgments, the Silver Leopard for Best Film at the Locarno Festival. His films have been selected for Venice, the Cannes Directors’ Fortnight and the Horizontes Latinos section at San Sebastian, where his two previous films were screened, La mirada invisible (The Invisible Eye, 2010) and Refugiado (2014). Love Me Not is the fourth film by Alexandros Avranas (Larissa, Greece, 1977) winner of the Best Director Silver Lion at Venice for Miss Violence (2013). After True Crimes (2016), starring Jim Carrey and Charlotte Gainsbourg, Avranas now presents Love Me Not, a Greek-French co-production about a couple who hire a surrogate mother. 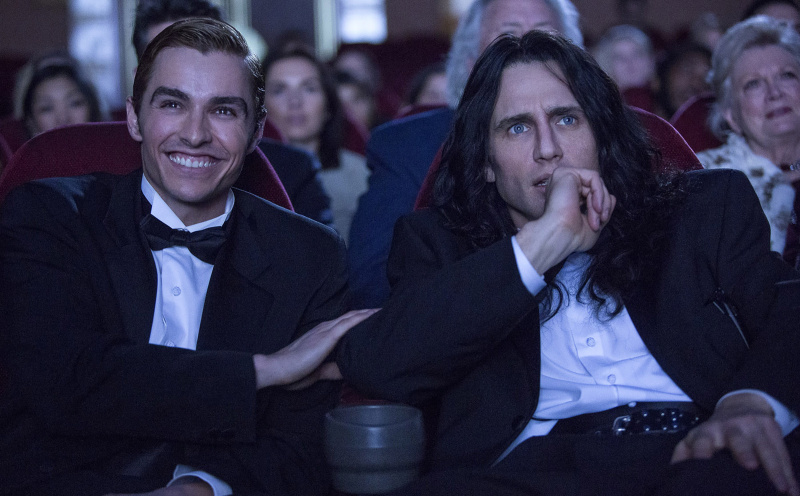 James Franco (Palo Alto, California, USA, 1978) directs, produces and stars in the comedy The Disaster Artist, narrating the filming of what is considered to be the best worst movie ever made, The Room (Tommy Wiseau, 2003), which has now become a cult film. The Disaster Artist is based on the book of the same name written by the actor Greg Sestero, one of the leading actors in The Room. Franco (127 hours) plays Tommy Wiseau, director, screenwriter, actor and producer ofThe Room. Olivier Nakache (Suresnes, France, 1973) and Éric Toledano (Paris, 1971) closed the Festival in 2011 with the world premiere of Intouchables (The Intouchables), winner of 35 awards in its subsequent international career and the biggest French box-office success worldwide; they also closed the 2014 Festival with Samba. With their new collaboration, Le sens de la fête / C’est la vie!, a comedy set at a frenzied wedding in an 18th century French castle, they now compete for the first time for the Golden Shell. Soldaţii. Poveste din Ferentari / Soldiers. Story from Ferentari is the feature film debut by Ivana Mladenovic (Kladovo, Serbia, 1984). This Romanian, Serbian and Belgian co-production tells the tale of a young anthropologist who heads for Ferentari, the poorest district of Bucharest, to write a study on pop music among the Roma community. The Austrian actress, screenwriter, producer and director Barbara Albert (Vienna, 1970) returns to the Official Selection with Licht / Mademoiselle Paradis. Albert, who competed in Venice with Fallen (2006) and in San Sebastian with Die Lebenden / The Dead and the Living (2012), takes a closer look at the dramatic dilemma faced by a young blind pianist. Sollers Point is the latest film by Matt Porterfield (Baltimore, USA, 1977), author of Hamilton (2006), Putty Hill (2010) and I Used to Be Darker (2013), three films acclaimed by the critics and premiered respectively at the Wisconsin, Berlin and Sundance festivals. Starring McCaul Lombardi (American Honey), Sollers Point opens with the house arrest of a small-time drug dealer. Nobuhiro Suwa (Hiroshima, Japan, 1960) won the Fipresci Prize at Cannes for his second film, M/Other (1999) and the Jury Special Prize at Locarno for Un couple parfait (A Perfect Couple, 2005). He also wrote and co-directed, with Hippolyte Girardot, Yuki & Nina (2009), premiered at the Cannes Directors’ Fortnight and selected for Zabaltegi-Pearls. His impossible remake of Hiroshima mon amour, H Story, was part of the Festival retrospective New Japanese Independent Cinema 2000-2015. 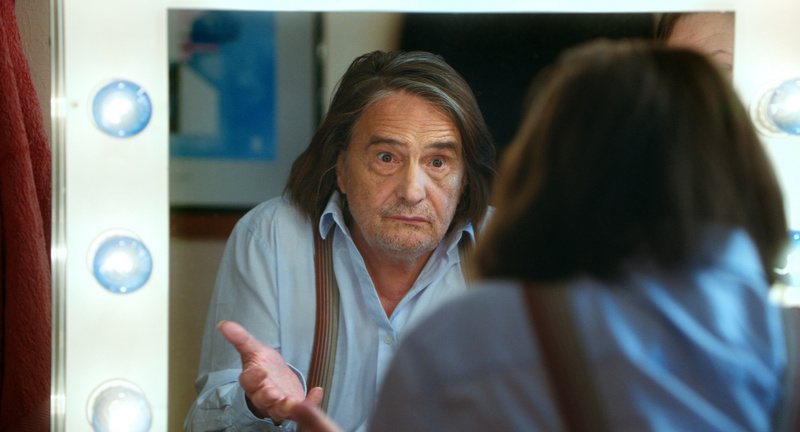 In Le lion est mort ce soir / The Lion Sleeps Tonight he brings long-standing actor (Jean-Pierre Léaud) together with a group of children, apprentice filmmakers, in an abandoned house. These bring the number of confirmed titles for the Official Selection to fifteen. In addition to those mentioned in this press release are the opening film and those announced in the Spanish cinema press conference last week: Submergence (Wim Wenders), El autor (Manuel Martín-Cuenca), Handia (Jon Garaño and Aitor Arregi) and Life and Nothing More (Antonio Méndez Esparza), all contenders for the Golden Shell; Marrowbone (Sergio G. Sánchez) and the TV series La peste (Alberto Rodríguez), which will participate out of competition; and the special screening of Morir (Fernando Franco). 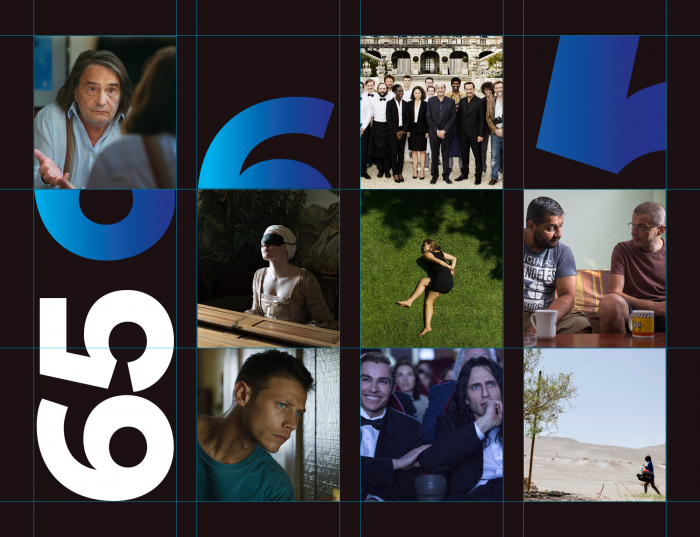 The other films completing the Official Selection at the 65th edition will be announced in the coming weeks. South of France. Present day. Jean, an actor caught up in the past, learns that his current film shoot is unexpectedly suspended for an indefinite period. He takes this opportunity to visit an old friend and settles, clandestinely, into an abandoned house where it happened that Juliette, the great love of his life, once lived. A group of young friends, novice filmmakers, stumble upon the same house and decide it’s the perfect location for their next home-made horror movie. Jean and the kids will meet face to face, sooner or later. For the happy couple this is the biggest night of their lives. But it’s just another of many for Max, from the catering company, Guy the photographer, James the singer, and everyone else working at the event. 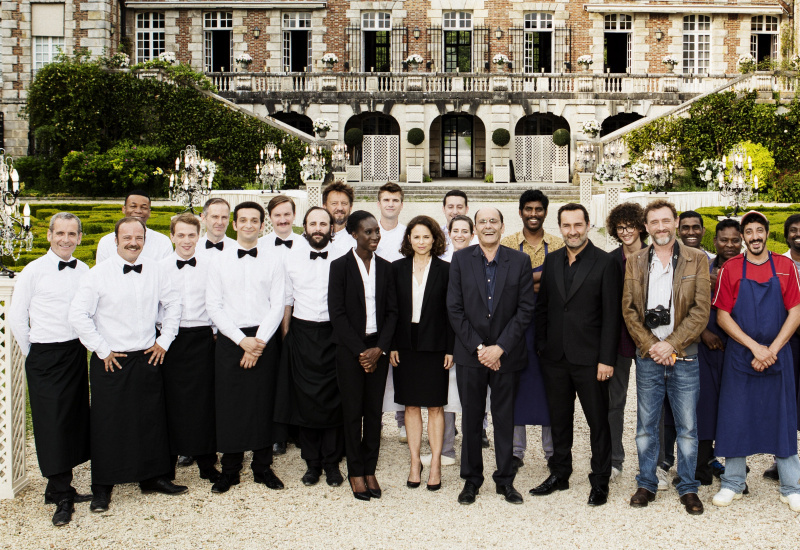 Pierre and Hélène have decided to celebrate their marriage in a beautiful 18th century castle on the outskirts of Paris. We follow the occasion from its preparation until the sun comes up, almost in real time, but only seen through the eyes of those working at the marriage. This will be a night full of surprises. A couple hires a young migrant to be their surrogate mother and moves her to their beautiful villa. While the man is away for work, the woman and the girl start to bond and enjoy the couple's wealthy way of life. But behind her forced cheerfulness, the woman seems more and more depressed. After a few drinks with the girl, she goes for a drive. The next morning, her husband gets a call: his wife is dead, her burned body was found in her wrecked car. Adi, a young anthropologist recently left by his girlfriend, moves to Ferentari (the poorest neighborhood in Bucharest) to write a study on manele music (the pop music of the Roma community). While researching his subject, he meets Alberto, a Roma ex-convict who promises to help him. Soon, the two begin a romance in which Adi feeds Alberto improbable plans to escape poverty while Alberto reciprocates with well-concocted phrases of love. When the money runs out, both find themselves trapped in an apartment where they love and use each other, in a game of need and power that has no winners. On probation and living in his father's house after a year of incarceration, 24-year-old Keith navigates his deeply stratified Baltimore neighborhood in search of work and something to give his life new meaning. Though the outside world provides its own share of threats, Keith's greatest enemies are the demons he harbors within.